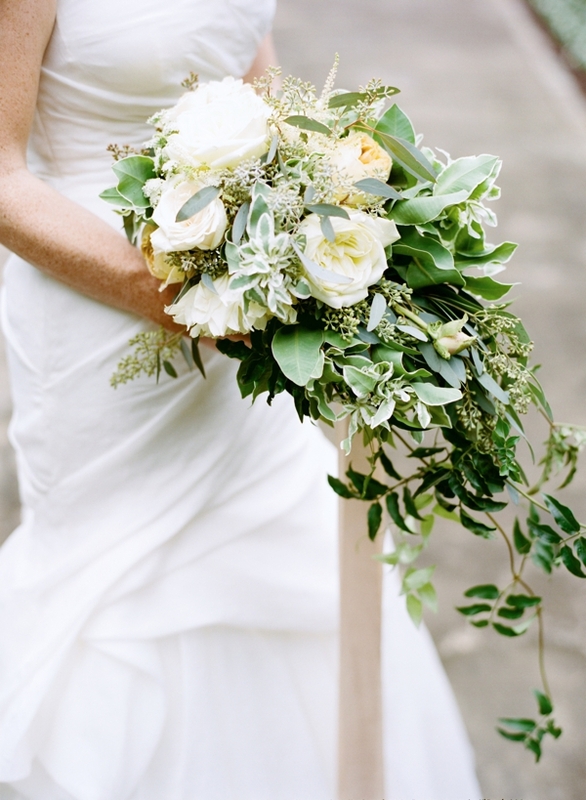 One of my all-time favorite bouquets to create was for my sweet bride, Dominique. 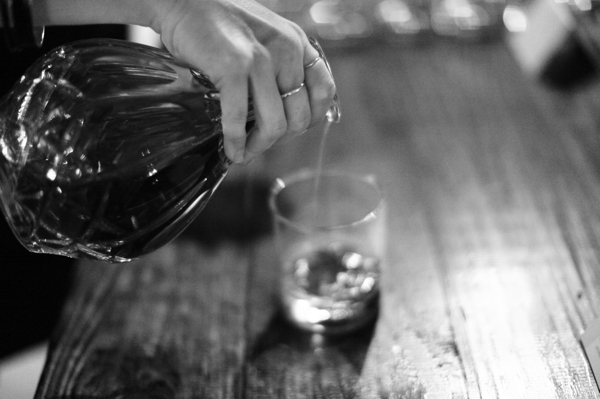 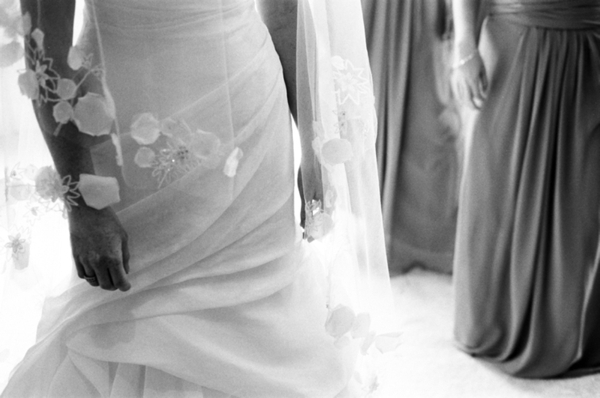 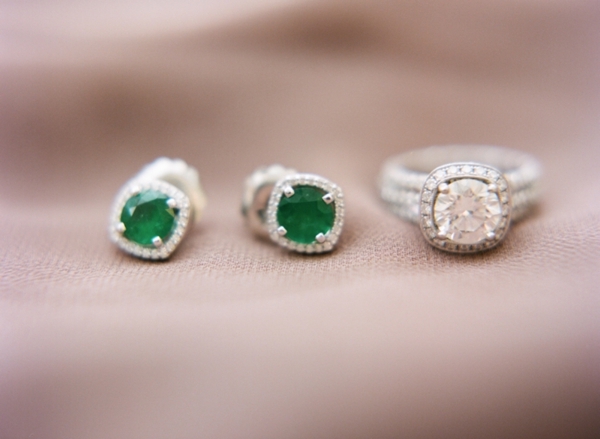 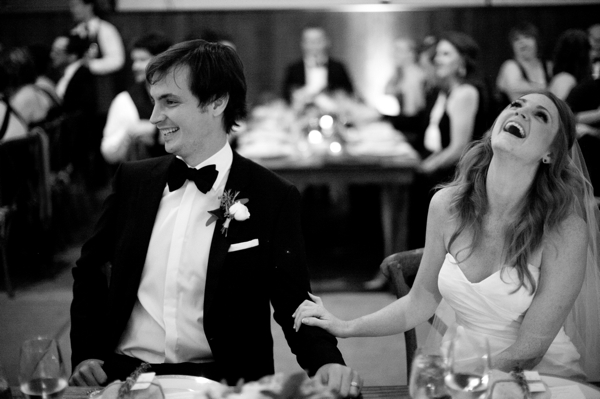 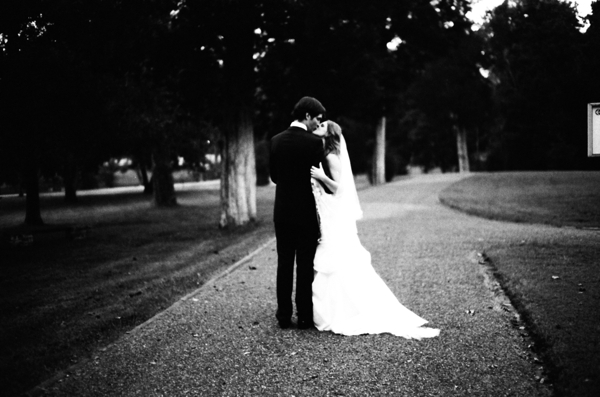 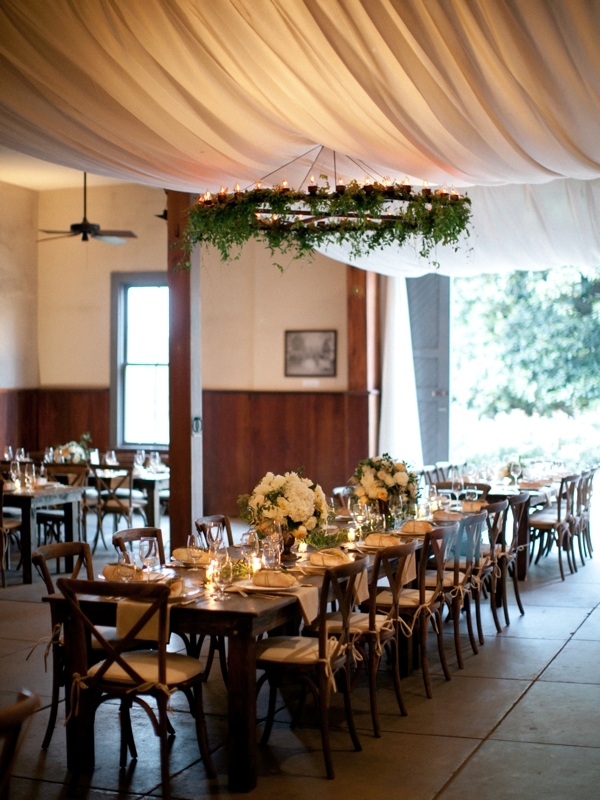 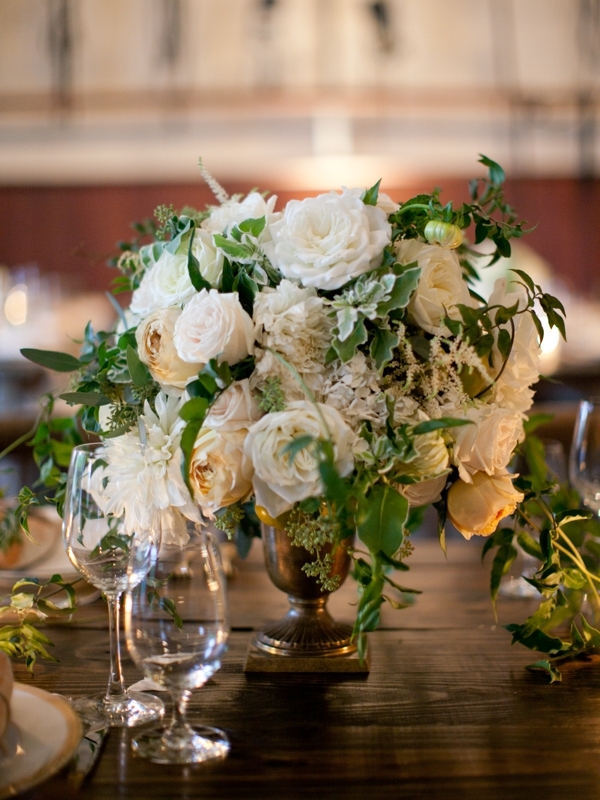 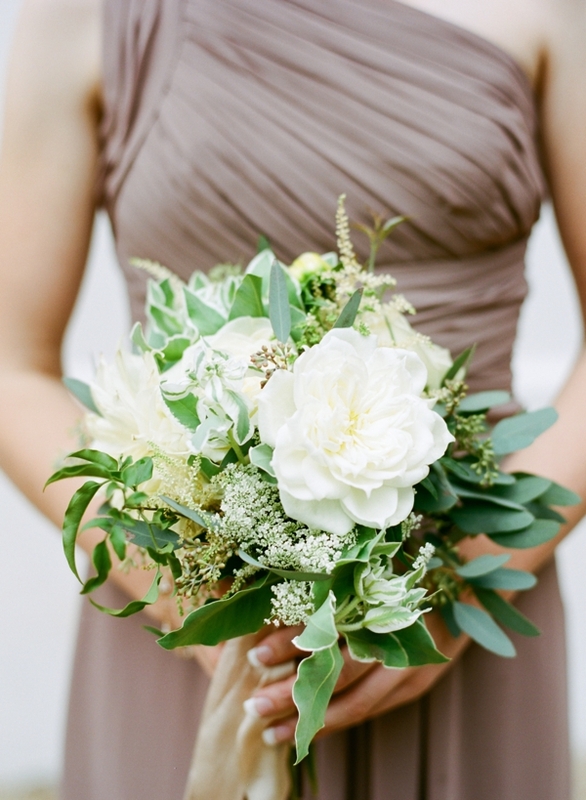 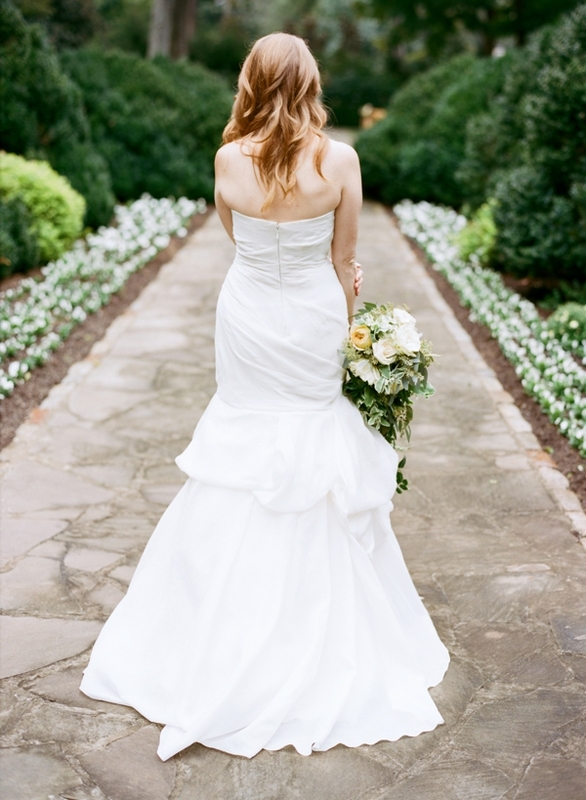 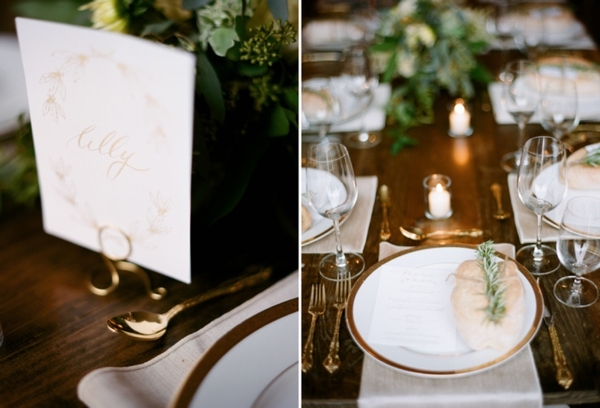 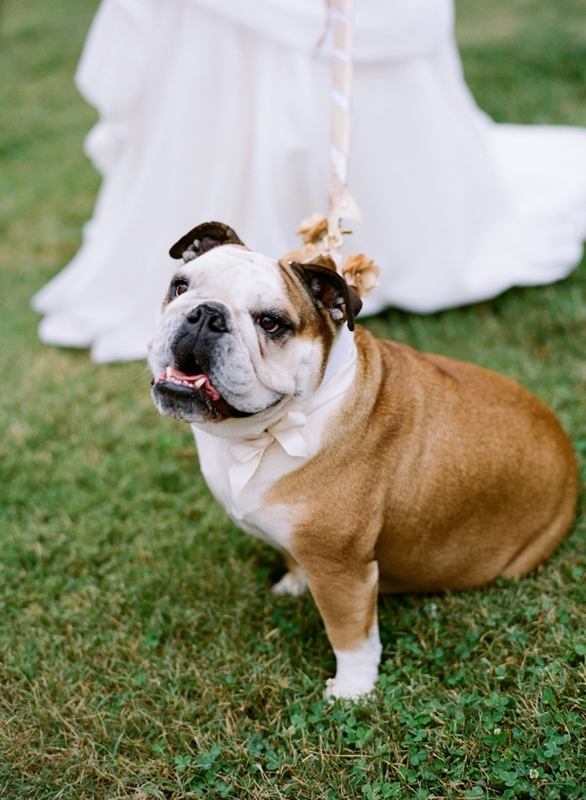 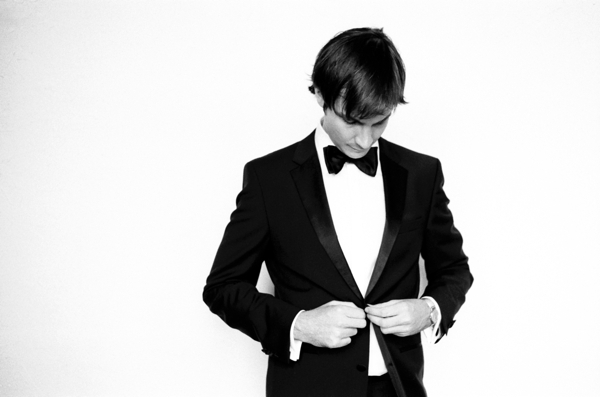 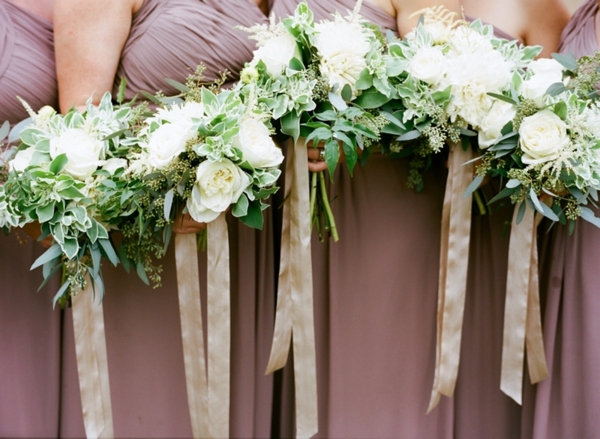 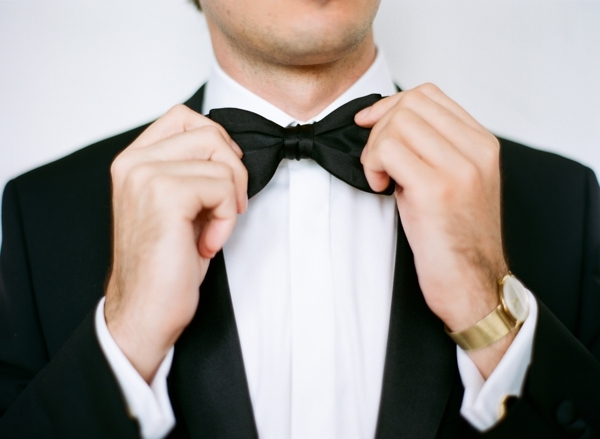 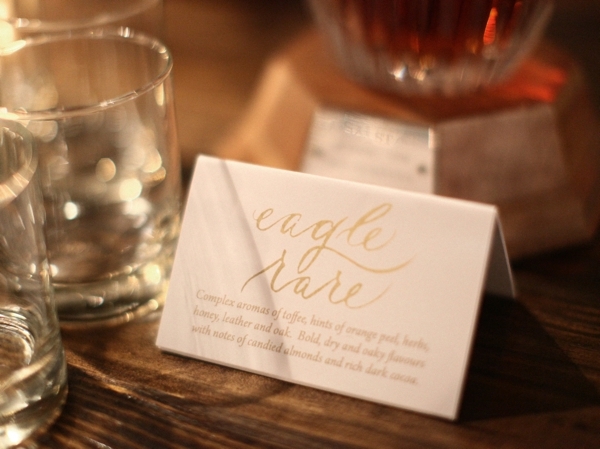 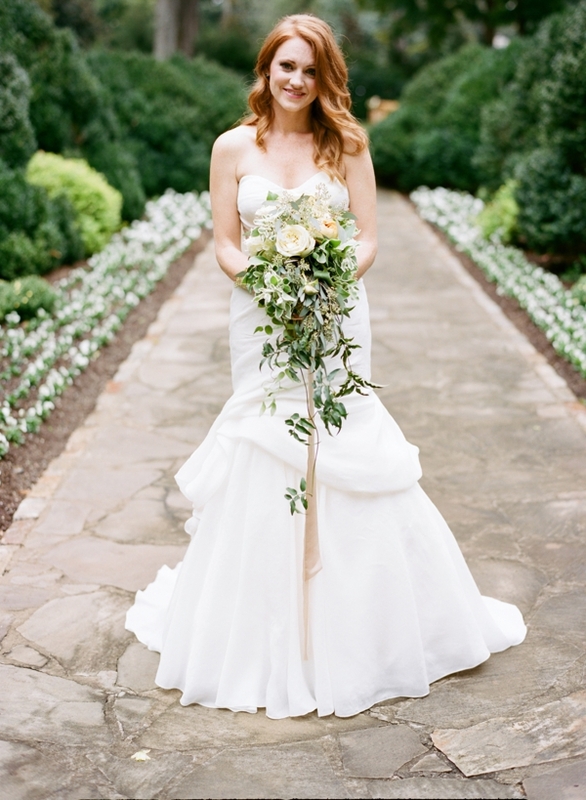 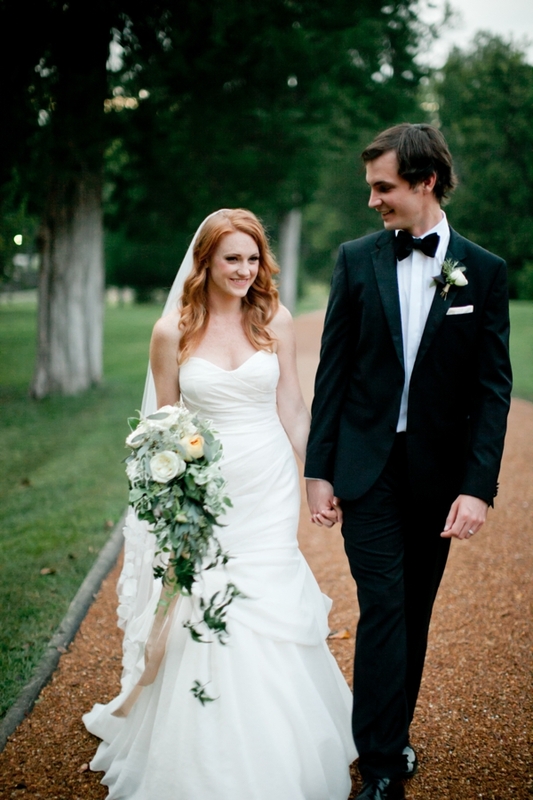 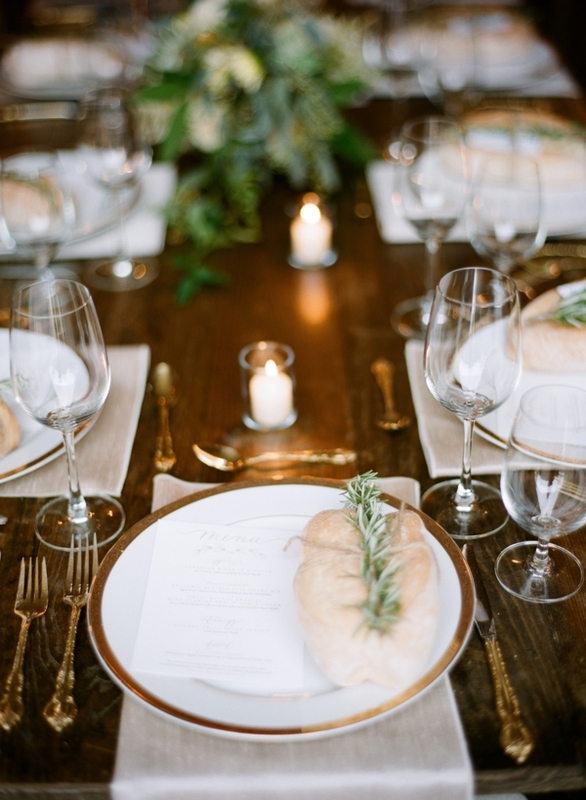 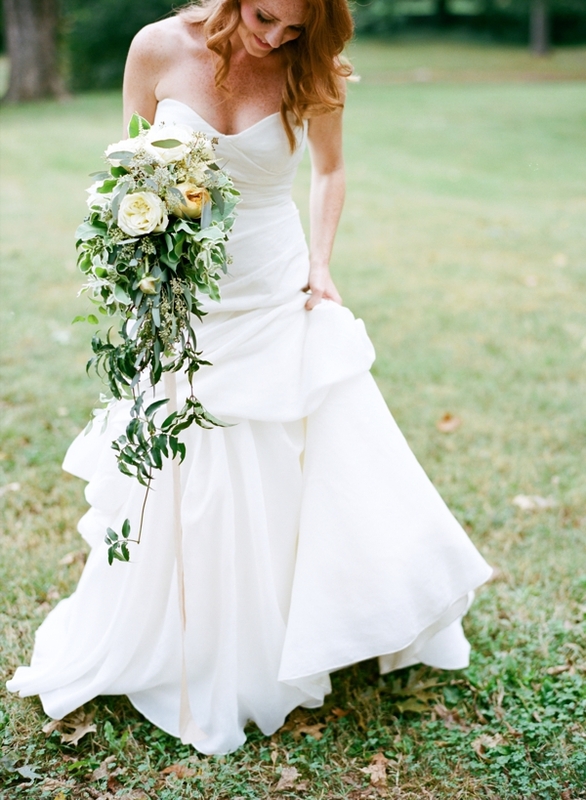 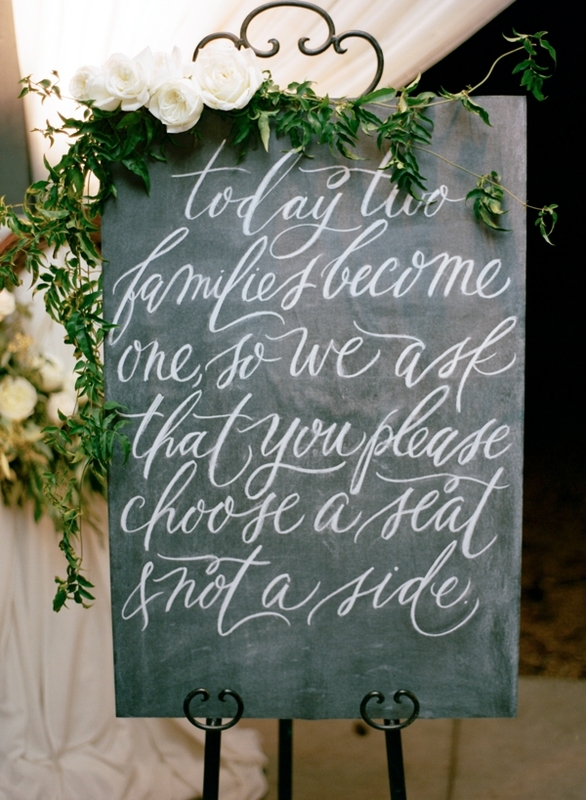 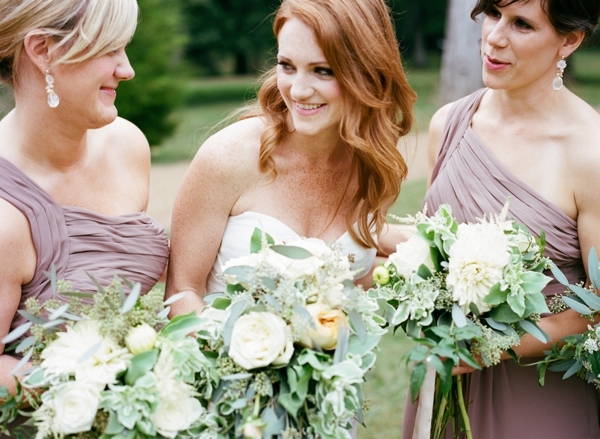 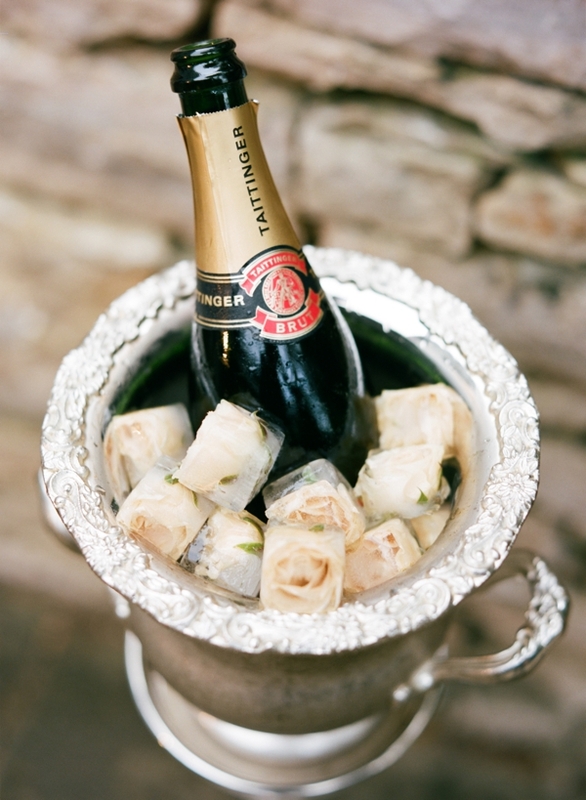 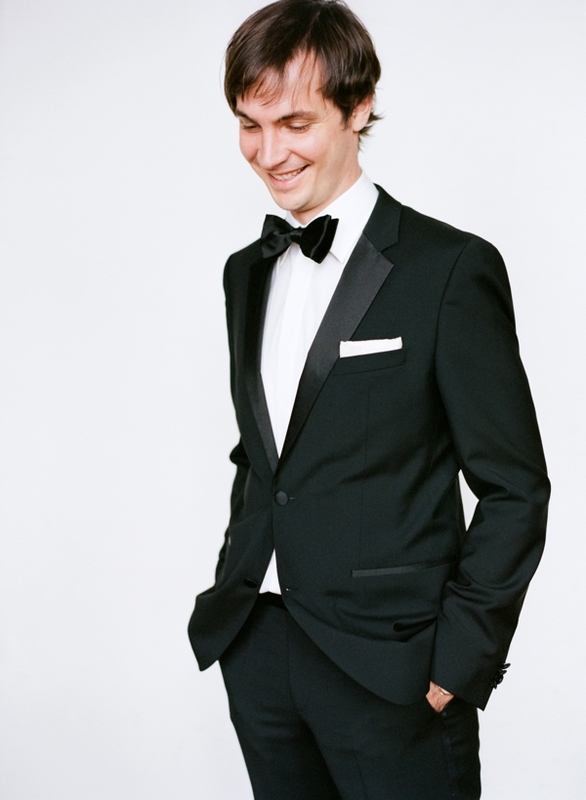 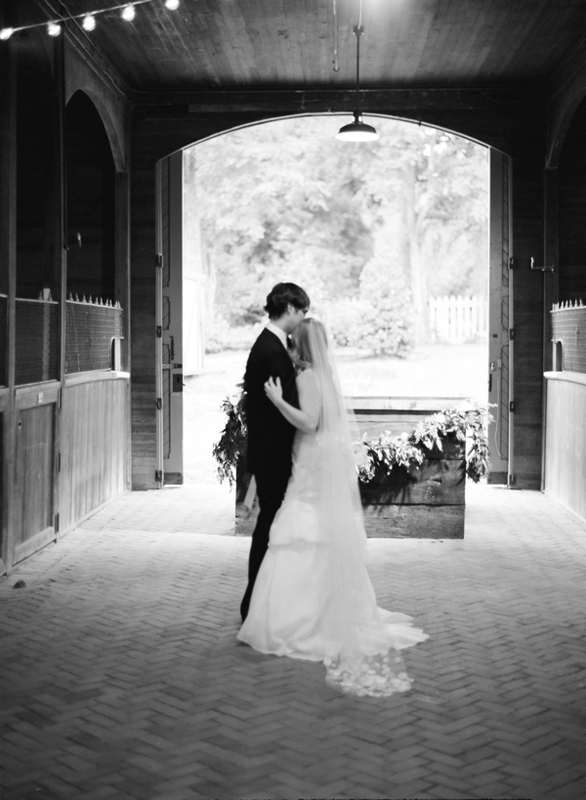 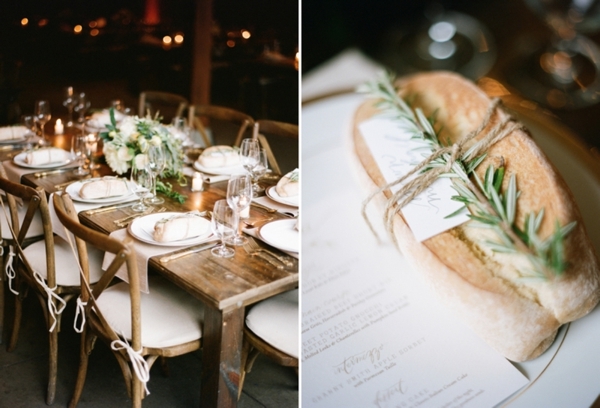 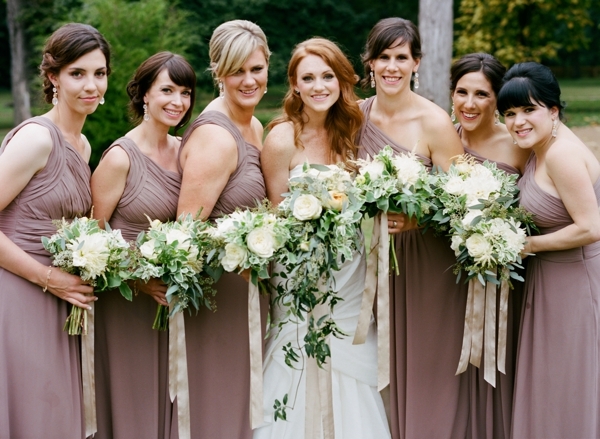 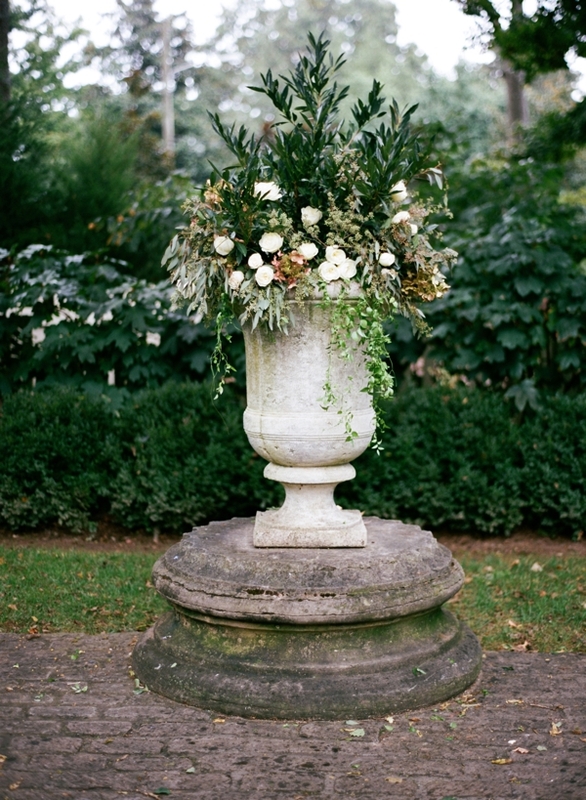 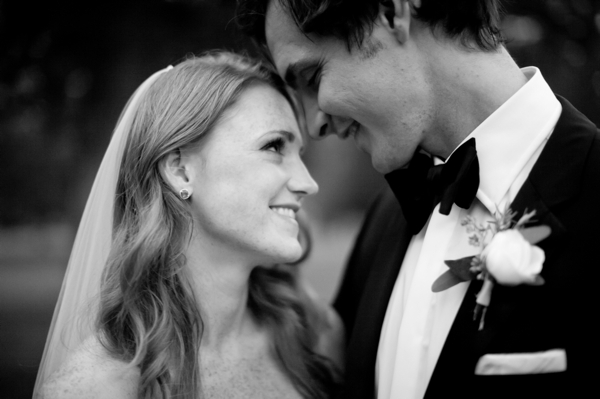 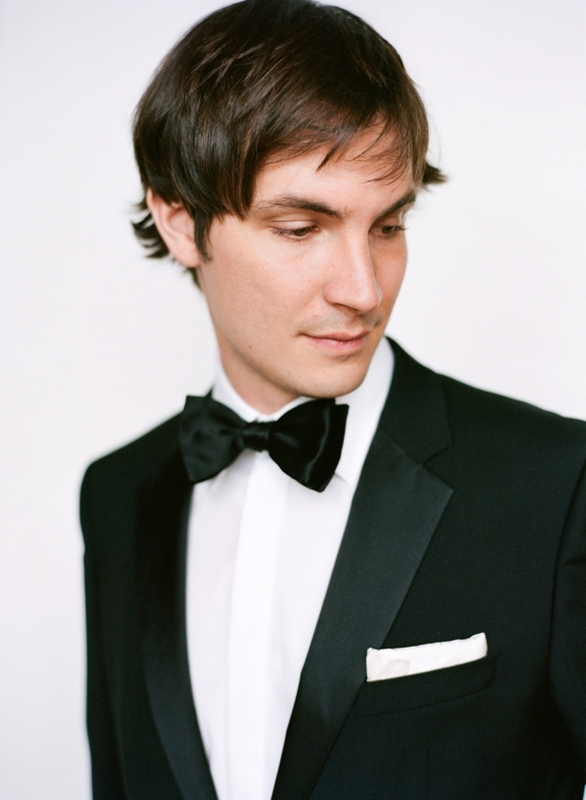 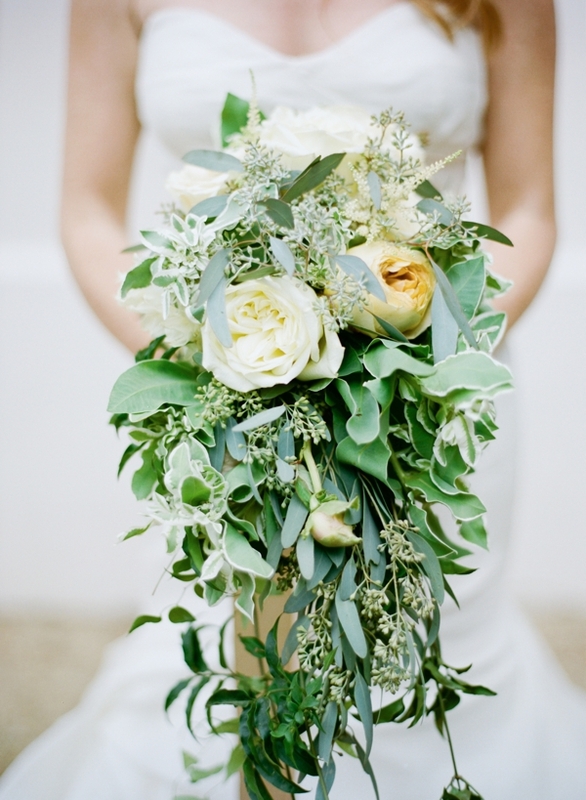 This classy Canadian wanted a Southern fall wedding at Belle Meade Plantation. 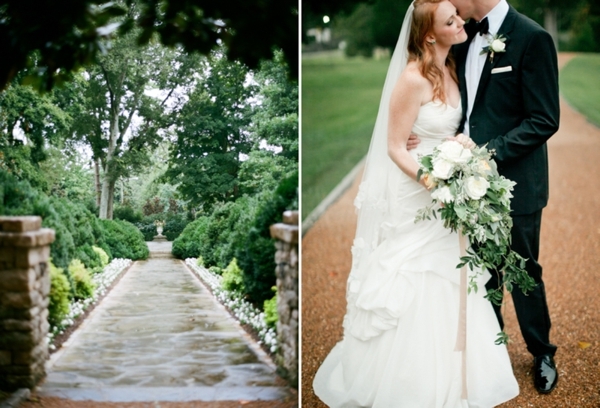 And even through the rain, they had such a beautiful and intimate celebration. 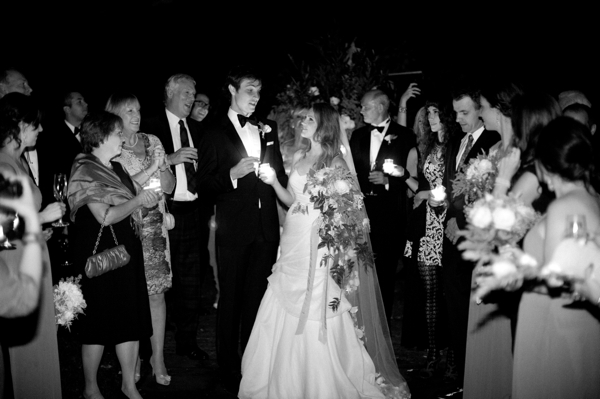 You can read their full wedding story in the Weddings Unveiled 2014 Summer Issue.